Everyone’s got a hangover cure they swear by (anyone else depend on cucumbers the morning after a rough night?!) and although an IV of fluids would probably be best, sometimes the answer lies in your kitchen (hopefully covered in bacon). 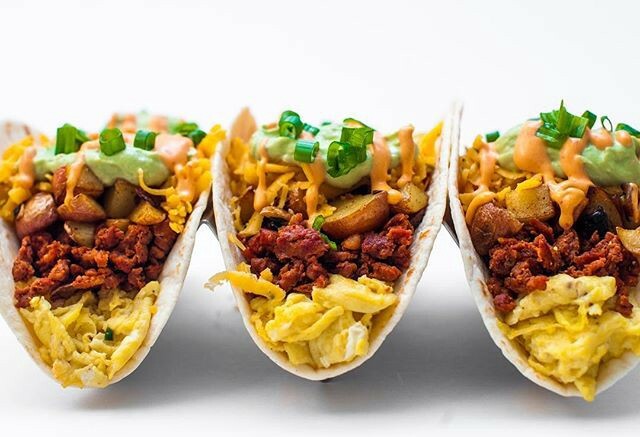 We were so moved by some of the amazinghangover cure creations from the feedfeed community, we decided to dedicate an entire feed to them on our Website. In doing such tireless research (somebody’s gotta do it), we discovered a few ingredients you should be eating the morning (or late afternoon) after that might actually help you feel human again. They may seem like an obvious choice, but eating eggs can actually help flush toxins from the system thanks to the amino acid taurine. Eggs are also rich in cysteine which helps to counteract the harmful effects of metabolized alcohol. Bonus: they are delicious & easy on the stomach! 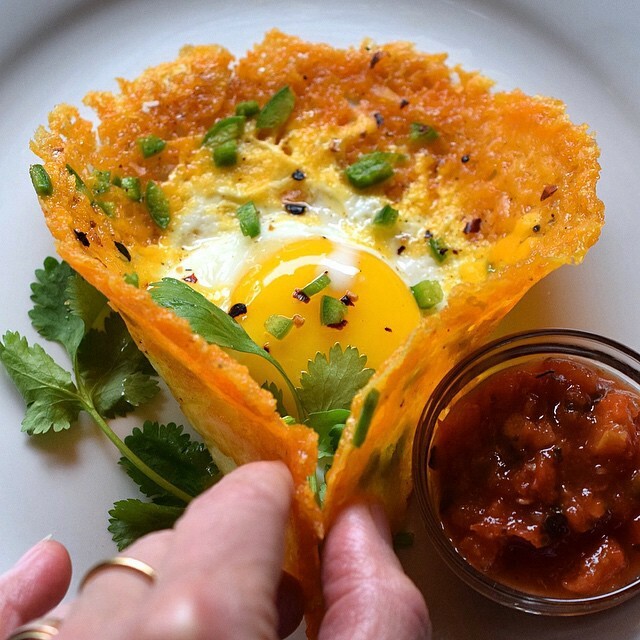 Get 50+ more Breakfast Egg Recipes from the Feed on our Website, here. Matcha (green tea powder) packs a triple threat against your hangover: caffeine, antioxidants and chlorophyll. Caffeine will work to combat that pesky headache while the antioxidants and chlorophyll help to undo some of the damage you caused last night by fighting free-radicals and ridding the body of toxins. Plus, the frozen bananas in this recipe will provide you with much needed potassium and electrolytes! 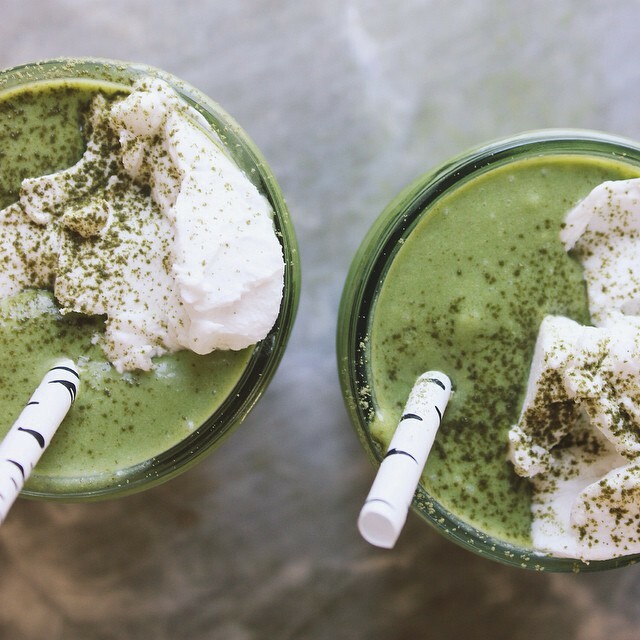 Get 50+ more Matcha recipes from the Feed on our Website, here or get 50+ more caffeinated beverage recipes here. The reason you feel like you’re dying? Dehydration. Your body is depleted of nutrients and minerals, namely potassium, which you need to replenish, STAT. Enter coconut water. It’s tastier than regular water and packs a potent punch of potassium and antioxidants. 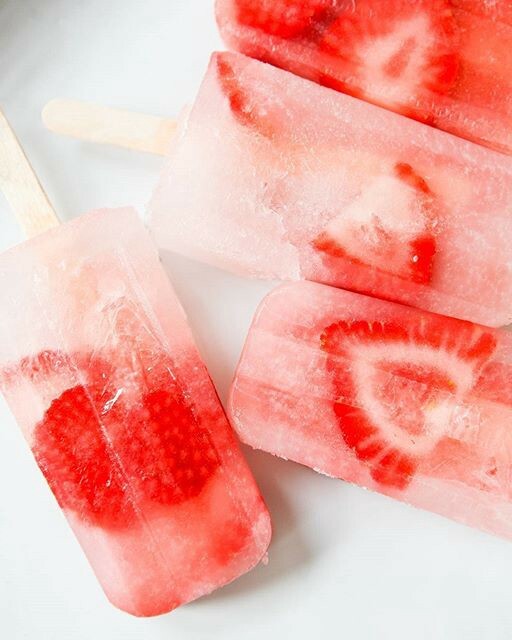 Try it frozen in pop form with some fresh fruit (see above) for a tasty way to hydrate. Make a batch before you head out for the night, and set them in the freezer. You’ll be so happy with yourself the next day! Get 50+ Ice Pop recipes from the Feed here. Miso, a fermented soybean paste, is full of sodium, which can actually help you feel better after a night of boozing. Also, the fermented nature of miso can help to soothe uneasy tummies. 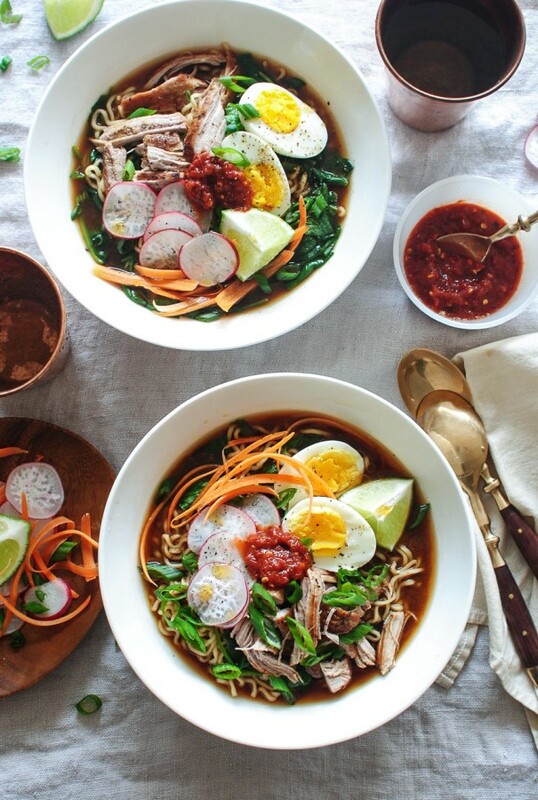 Get 50+ Miso recipes from the Feed here. Put down the picklebacks, and reach for straight up pickles. 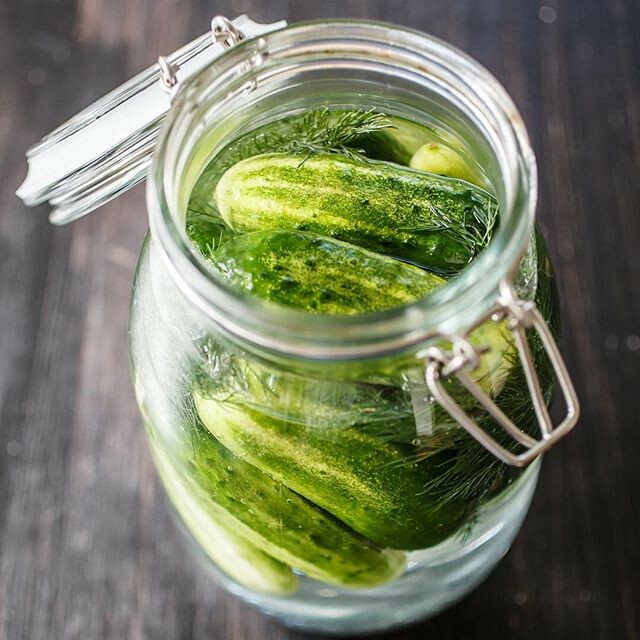 The mix of salty brine and hydrating cucumbers makes these pickles a go-to snack for hangover days!